We install central heating in the strictest conditions, ensuring that your heating flows smoothly, keeping you warm without any blips. Power flushing removes these deposits and the problems that they cause. Power flushing, is also an excellent way to pre-commission clean new heating systems, to remove excess flux. These are all expressions used (in the heating trade over many years) to denote the process by which heating systems are forcibly cleansed using water at high velocity, but low pressure, so that no physical damage is caused to the system. The process can be made even more effective with the addition of powerful cleansing and mobilising agents. Power flushing, is also an excellent way to pre-commission clean new heating systems, to remove excess flux, swarf and other debris, and the grease and oil used to prevent rusting of components before use. 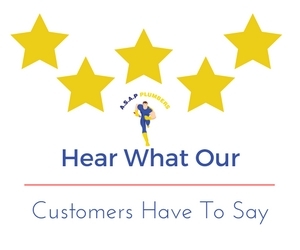 Existing debris is often mobilised by alterations to the system/piping and the increased efficiency of the new boiler, and may then accumulate in the boiler heat exchanger, causing noisy operation, reduced efficiency and, in extreme circumstances, failure of the boiler. 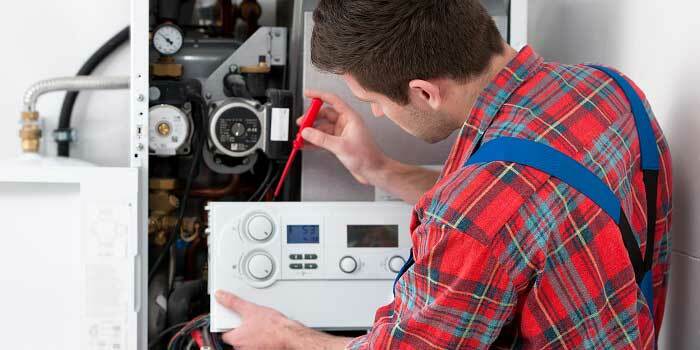 Does your boiler make noise? Does your radiators feel half cold? Do you hear noise in your pipes? Boiler keeps needing to be reset? Dark water coming form your radiators when you bleed them. Don’t cut corners. 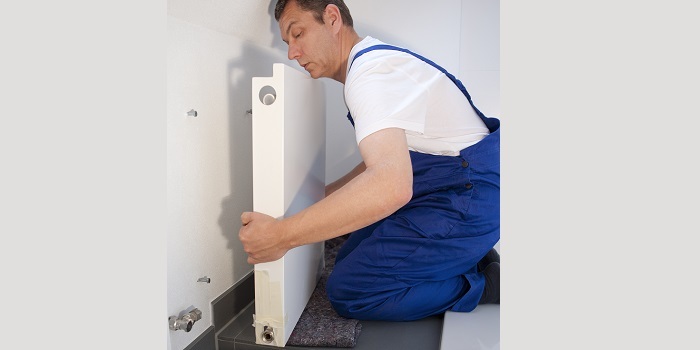 Ensure your central heating is serviced on a yearly basis. We can schedule in your yearly check when we install your central heating, or you can give us a call to arrange. We only usually need a few days’ notice.